Widower Dr. Daniel Kilcannon is a retired veterinarian who owns the largest canine rescue and training facility in North Carolina. He is affectionately known as the Dogfather. 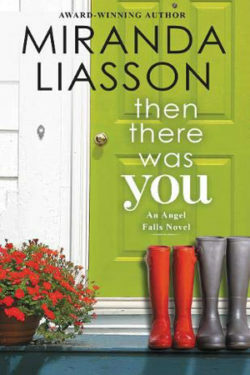 An old girlfriend returns to town and turns his life topsy-turvy. Daniel plans to unite their families in order to prepare for their future. Will Daniel open his heart to Katie? Or will her secret stand in the way of their second chance? Widow Katie Santorini is an interior designer. She and Daniel share a past. 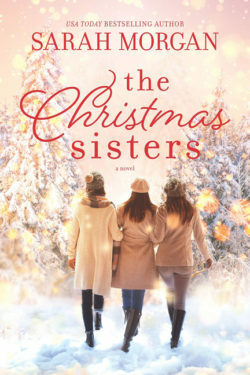 Katie receives news that could alter not only her family but also the Kilcannons. She fears Daniel’s reaction to her bombshell. As their lives intertwine, Katie offers to help him redecorate his living room. She never expects to fall in love again. Will Katie’s secret tear two families apart? Can the Santorini and Kilcannon families weather this unexpected surprise? I have eagerly anticipated Daniel’s book since the author confirmed he would definitely receive one. He is a man who believes strongly in dictating his life’s decisions by what’s right and wrong. I adore Daniel’s steadfast devotion to his family. He takes his late wife’s adage to heart and helps their children find matrimonial happiness. I like how Daniel is beyond unflappable. He too is susceptible to whatever surprises life throws in one’s path. But what I love most about Daniel is his unwavering belief in his family. He had no doubts that the Kilcannons would accept the changes Katie’s secret would bring. Katie gradually grew on me. She is such a compassionate woman who proves to be equally devoted to her family. I admire the bravado and strength it took Katie to tell Daniel her news, despite how it would affect both families. She never once put her family above his but thought of them both. But what I love most about Katie is how she helps Daniel to finally move on with his life. 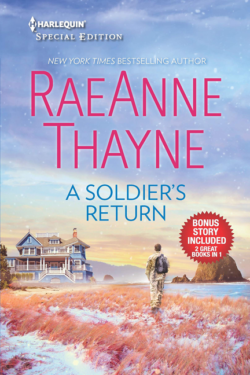 She has no intention of replacing his late wife nor erasing her memories. 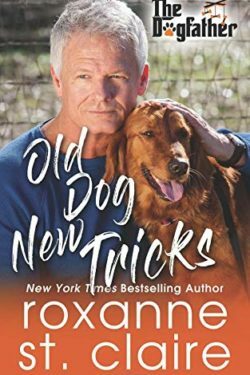 OLD DOG NEW TRICKS is book nine in Roxanne St. Claire’s dog-oriented contemporary series, THE DOGFATHER. I adore the Kilcannon family, especially their sense of solidarity. They rally together to face whatever trial or problem that rises. I love seeing how the family continues to expand since the prior eight books, including their canine family members. 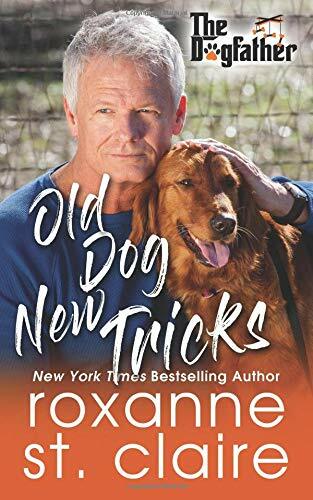 OLD DOG NEW TRICKS is a heartfelt tale of two lonely and grieving hearts becoming whole again. I am delighted that this story is not the last in the series, but a prelude for more to come. I cannot wait to see who is next on the Dogfather’s match-making radar.